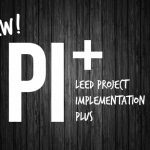 Our LEED Project Experience program will give you hands-on experience on a LEED registered project to boost your resume and expand your skill set, which will increase your value to your company and enhance your future career opportunities. 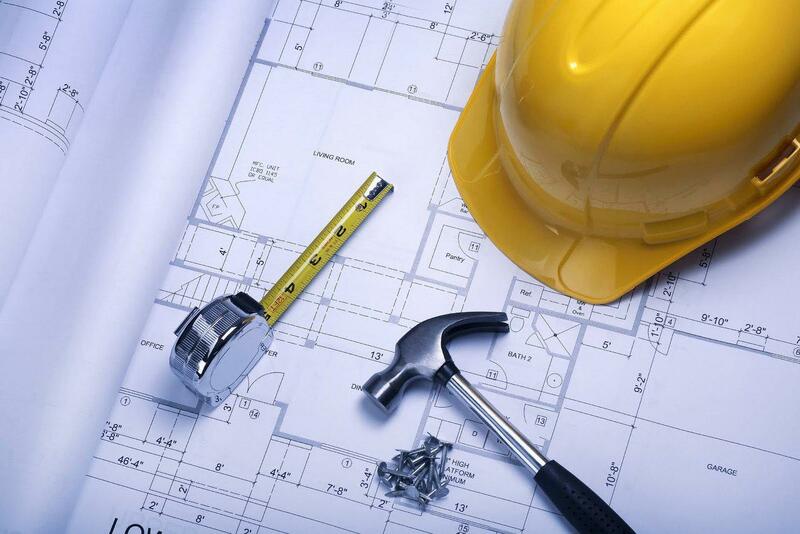 Work on a LEED registered project (BD+C, ID+C, or O+M) from the comfort of your home. 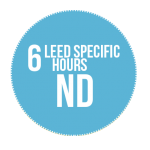 *LEED Project Experience program provided by education affiliate GBRI.